Our purpose is to promote education and historical awareness, record and preserve genealogical records and information, encourage and instruct members in research techniques, foster interest in genealogy and publish genealogical materials. LCGS began when a small group of community members decided that they and their community needed a resource that would support their genealogical efforts and advance genealogy worldwide. The society originally was named Yaquina Genealogical Society. LCGS has supported the Lincoln County for over 50 years promoting local and worldwide genealogical research. Our members are involved in not only local and national family research, but genealogical research that stretches to all parts of the globe. As is the case for the majority of Americans, after a few generations, our members' ancestral trees start in far away countries. Consequently, among our members, we have people with years of experience and expertise in a variety of ethnicities and cultures. people who came before us." 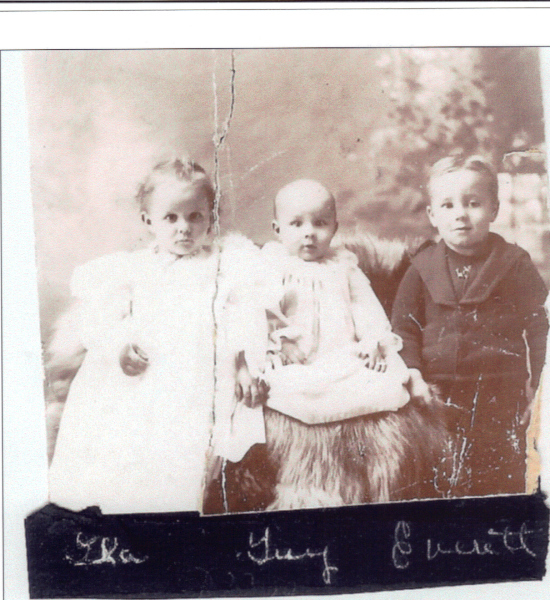 LCGS maintains a Lincoln County Obituary file from the original work of Evelyn Parry's local obituary project. Mrs. Parry is the author of At Rest In Lincoln County, a book about Lincoln County burials. She began clipping obituaries in the 1960's and continued through the 1990's. These obituaries are predominantly local but include people who once lived locally or had local family members. Also included are Oregonians reaching 100 years of age, couples having 50 plus year anniversaries, Oregon pioneers, Oregon award winners, and some national celebrities. There are over 22,000 surname entries in the completed collection. LCGS maintains a Surname File of surnames and locations our patrons and LCGS members are researching. LCGS houses a genealogical research library at the Toledo Public Library located at 173 NW 7th Street, Toledo, Oregon. The collection includes texts and materials representing 48 states, immigration, passenger lists, Native American and local tribes, military, land patent records, Oregon DAR, church records, wills, census, Oregon trail, local cemeteries, as well as numerous resources for local Lincoln County genealogical research. We invite you to join our mailing list and receive a free copy.